Fresh and Green plants are part of our life and environment. 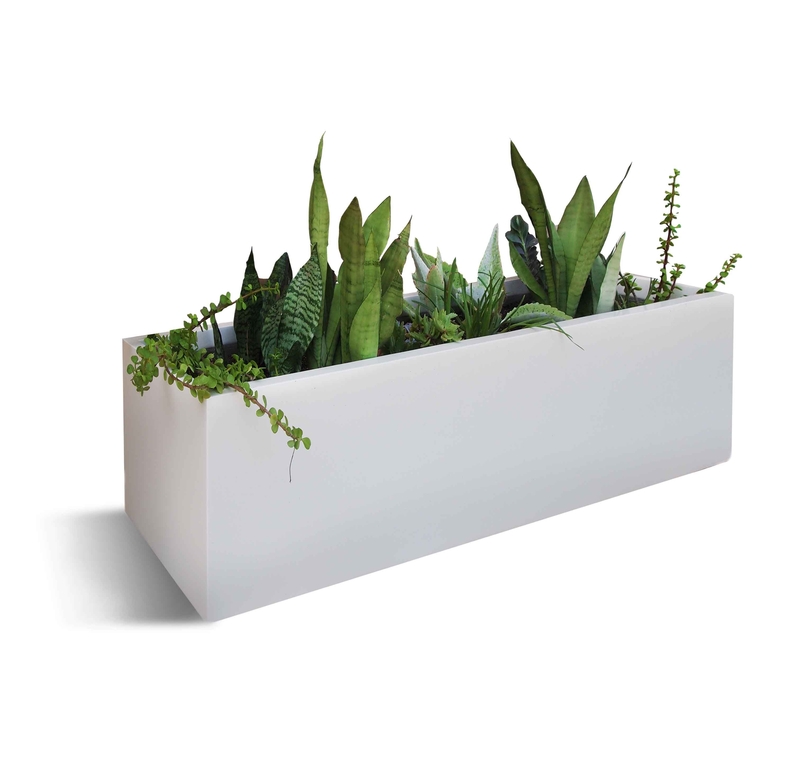 A bunch of plants can make your office and workplace look gorgeous, decorative, tasteful and definitely environmental friendly. Our Indoor plants are listed with different packages in a way that you will love to stay with them when you have immense pressure of workload and stress. 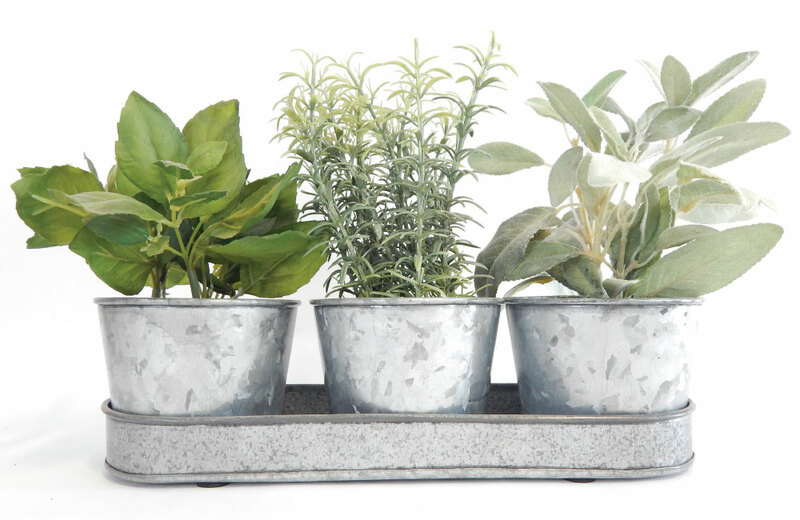 Green plants help you to inhale fresh air and absorb contaminated materials from your indoor area. We studied a lot and our indoor plants are enlisted properly with NASA suggestions. Also, you can suggest us to include your own chosen plants in the package. We are pleased to submit you the proposal regarding fresh and healthy plants with decorative, elegant and modern pots and quality soil. 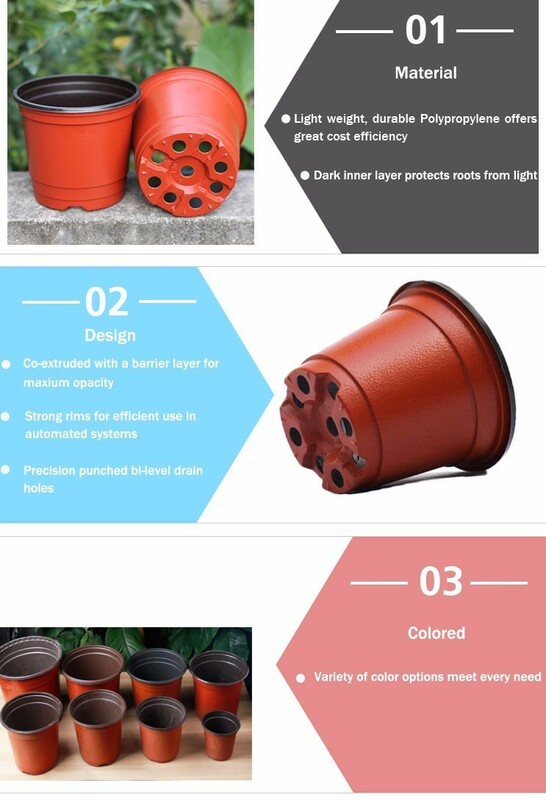 We are in gardening business for around 10 years. We have own production center in Mymensingh & Savar. Our office is located in DOHS, Mirpur. We have a huge collection of different indoor and outdoor plants with sound condition. We replace plants and provide gardener service on demand to make sure all the products are best in quality anytime. We have different packages regarding your requirements and demand. Packages and few sample products are as follows.